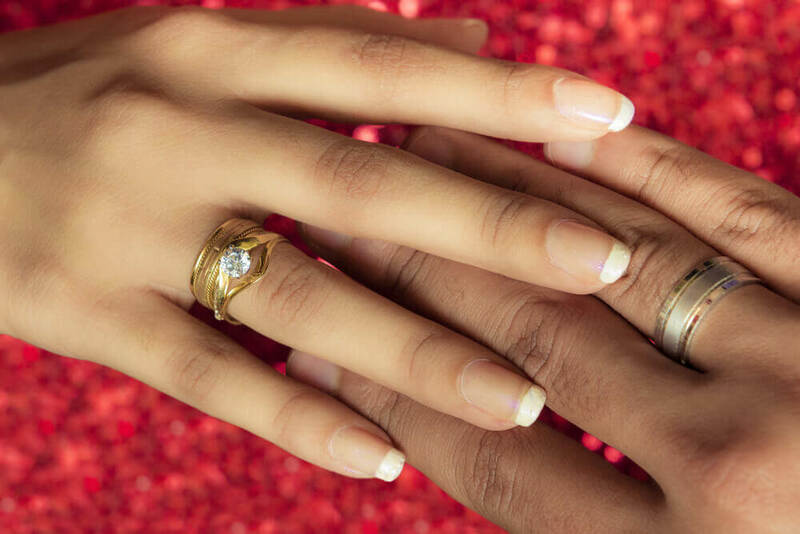 Engagement rings are a token of your love and it is the ring that pronounces your commitment to your lady love and it is a way of announcing to the world that she is your girl and that you love her to no end. This engagement ring has to be chosen with utmost care and love and requires lot of thought and detail. 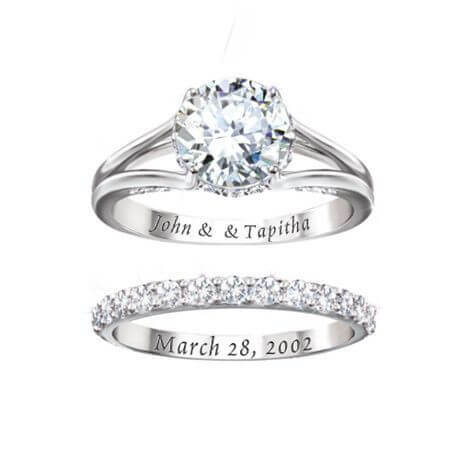 So will you want to go all bling with a huge rock of diamond or choose the personalised ring with name or fingerprint to impress your beloved women on your engagement. 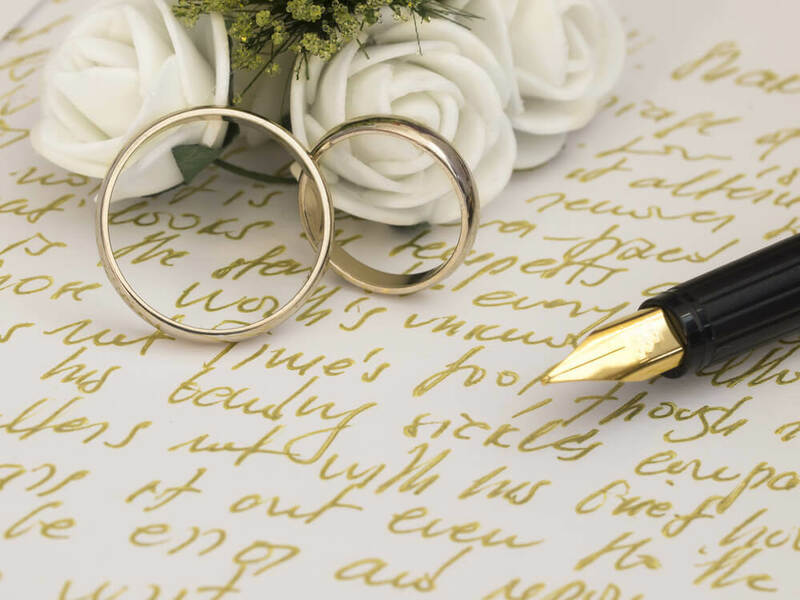 We would love to give you some ideas why you should choose personalised ring for your engagement is a better choice than a diamond ring that glitters. No matter how exclusive your diamond ring is going to be it is definitely going to be worn by someone else too as it is not meant just for you and the stones are there for the rest of the world to choose too. You can come up with unique ring for your engagement as there are so many options to personalize your ring. You need not worry about the complicated 4 Cs of diamond that are part of choosing a diamond ring and you will be in a turf where you will be more comfortable and still you will be able to come up with a stunner. Diamond rings became popular only after the 1930s and so it actually does not reflect the tradition and culture of engagement rings. It is just the hype created by the society and vendors that it has gained in popularity. 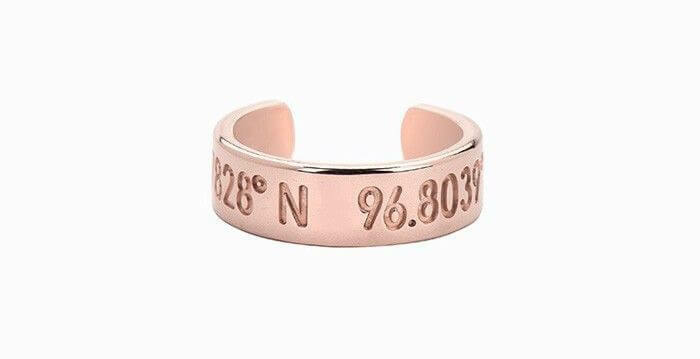 The engagement ring should spell the promise with which you give it to your girl and what better way than to personalise the ring with your vow with which you are giving it to her. Every girl likes to be treated as the queen and that means she likes to stand out from the crowd and be looked upto in awe. 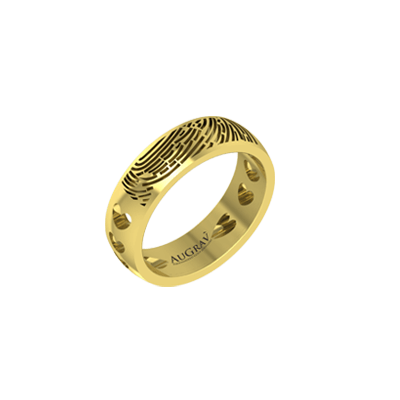 An engagement ring is worn with pride so if it is personalised with a carving of her face or an imprint of her fingerprint on a ring will definitely be just her. You tend to spend time and thought only for the ones you really care for. Spending time on designing a personalised ring and putting it together takes a lot of effort and in the end all the effort goes to show how much you love and care for your girl. 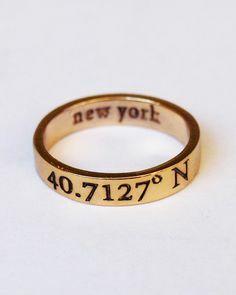 A diamond ring costs you a bomb but at the same time does not spell as much warmth as a personalised ring. A personalised ring is less expensive but rates more than a diamond ring. Custom made personalized gold ring price starts from Rs. 13,000. 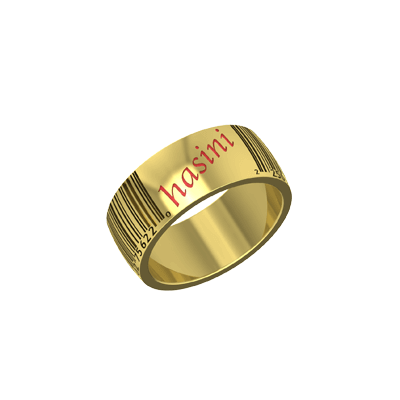 You might shell out millions of rupees to buy a diamond ring but a personalised ring like name ring is what the heart speaks. It is the best way to express your feelings and love. You can be rest assured that it will be an instant hit with your girl and you can be sure that the answer to the question you pop will definitely be in the affirmative. You have a lot of options to choose from and you can also be sure of the quality as you will not get cheated in anyway as what you see is what you get. Diamonds can look alluring but it can also lead you to a fall. 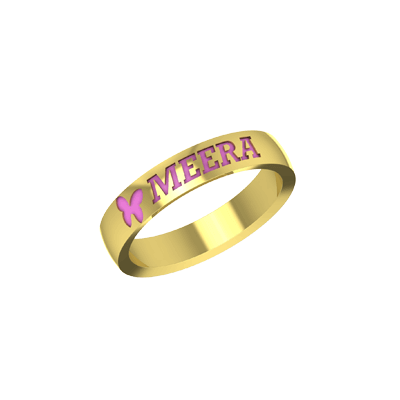 So choose your personalised ring and win your girl over. 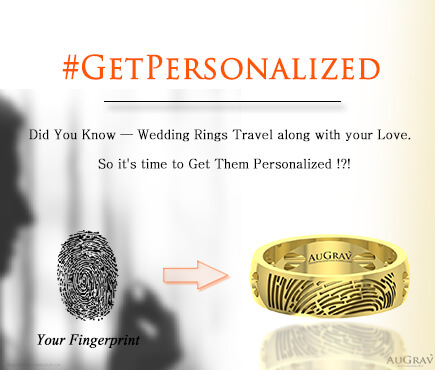 Need help in buying personalized rings?., reach out to us. We will help you to find perfect ring for your engagement. 10 Reasons Why You Should Prefer Personalized Ring Over Diamond Ring For Your Engagement Overall rating: 4.7 out of 5 based on 235 reviews.